​SomaEnergetics: Vibrational Tools for 5th Dimensional Transformation! SomaEnergetics is your one stop for top quality sound therapy tools, training & certification. Our exclusive color solfeggio tuning fork sets focus on harnessing the incredible power of the ancient solfeggio frequencies that can transform relationships, awaken intuition, and connect you to 5th Dimensional Energy! For personal empowerment we have tuners for relaxation & meditation, clearing chakras, calling in angels and visiting alternative realities. For professional training, our live and DVD training courses has received accolades from massage therapists, energy workers and other natural therapies professionals. SomaEnergetics is an NCBTMB Approved Provider (450637-08) and provides the continuing education you need to become certified with the Natural Therapies Certification Board. Thousands of natural therapists and individuals have participated in our courses with our certified teachers around the world. 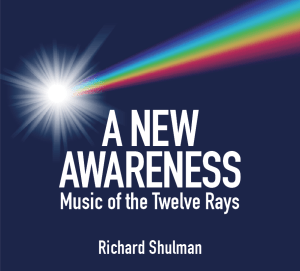 So, stop by the booth at SHiFT on the left side of the auditorium and experience the relaxing sound of the OM Tuner or the power of the Solfeggio Frequencies! For more information visit www.SomaEnergetics.com or call 704-469-SOMA. Are you searching for a Spirit-Guided, Heart-Centered, Christ-Conscious, Loving Family? We invite you to expand your spiritual awakening with us at the new HeartLight Spiritual Center. We are a vibrant, inclusive, Spiritual Family providing space for those who choose to follow an evolving spiritual path on which we can grow together. We provide an empowering, universal, Christ-centered message grounded in the teachings of metaphysics. 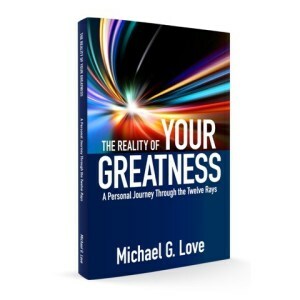 We believe that since human beings are endowed with the unique power to co-create and maintain reality, we must recognize that it is in letting go of judgment and bringing our consciousness into a place of allowing that will bridge the gap between this age and the next. Raven Moon Emporium is a premier herbal store in Rock Hill, SC. The Emporium brings to Rock Hill infinite options for healthful living! Whether you are looking to herbs for healing, well-being or taste, the Emporium has you covered! With a huge selection of over 325 organic and wild-crafted herbs in stock and over 90 different types of teas, you would be hard pressed to find a better selection and quality anywhere in the Carolinas! And to compliment your healthy lifestyle, you will find the best selection of deliciously scented candles, beautiful crystals and hand-made local jewelry that is sure to make your soul sparkle. If you are looking for books and tarot decks, they also have you covered! So go ahead, nourish your mind, body and soul at the Emporium! ​Bryce Goebel, owner of A Reiki Place Wellness, is an author, speaker, empowered living coach and Reiki Master Teacher. She uses proven, simple techniques to help others break free from fears, limiting beliefs and unhealthy patterns. Bryce is passionate about helping others reclaim their self-empowerment, self-love and self-acceptance. Her own story of overcoming breast cancer, abuse and destructive eating inspires clients and audiences to live without guilt, shame or apology. Bryce’s programs, workshops and retreats lead participants on a journey to Reflection their current life, Release what no longer serves them, Reframethe negative self-talk and limiting beliefs, then Reclaim the life they were meant to live. She understands the connection personal energy has on motions and the physical body. Bryce shows clients and students how to harmonize the Body, Mind and Spirit by balancing their energy field. She offers Reiki sessions, energy healing treatments, empowerment workshops and Holy Fire Reiki classes for all levels. As a software engineer, Bryce saw the effects of stress first-hand. 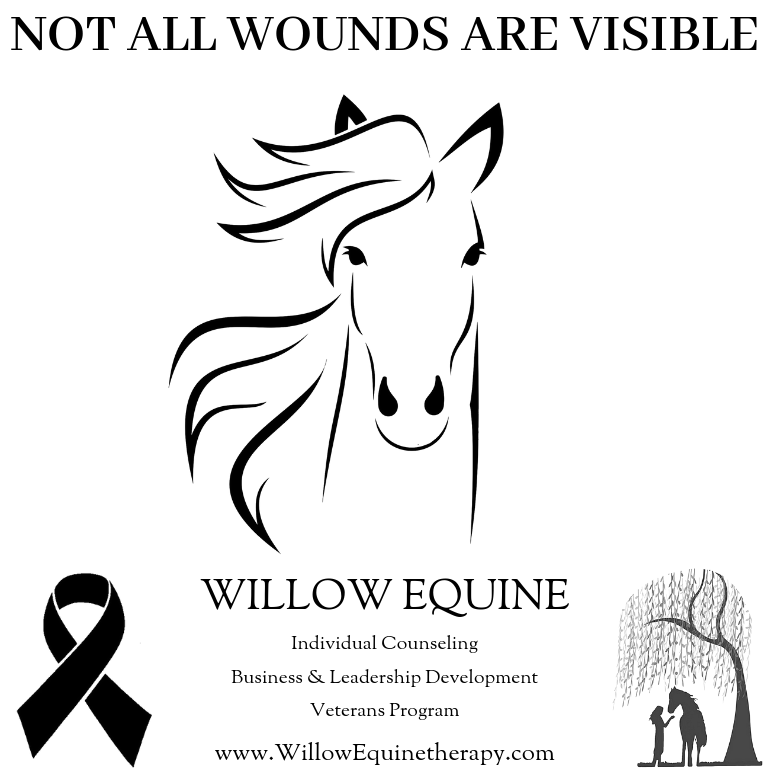 It led her to create the business-oriented Reiki for Stress™ program. She guides new Reiki practitioners in the Empowered Reiki™: Next Steps program. Experienced practitioners receive mentoring to become a Certified Reiki Professional. ​Nine years ago, an Inspired torch was lit… it burned brightly and emerged as a thriving pillar of the Charlotte holistic community - Dr. Matt Lyon’s Network Wellness Center of Charlotte (NWCC) transformed many lives. Last year, Dr. Leslie Wells had three consecutive dreams about the creator of NSA -Network Spinal Analysis - the reorganizational healing method NWCC was built upon. These dreams prompted her to reconnect with this magically powerful healing method, which she formerly practiced for nearly 20 years. She traveled cross country to update her training, surprised to discover she was joining the very first course in the new energetically upgraded version of NSA. 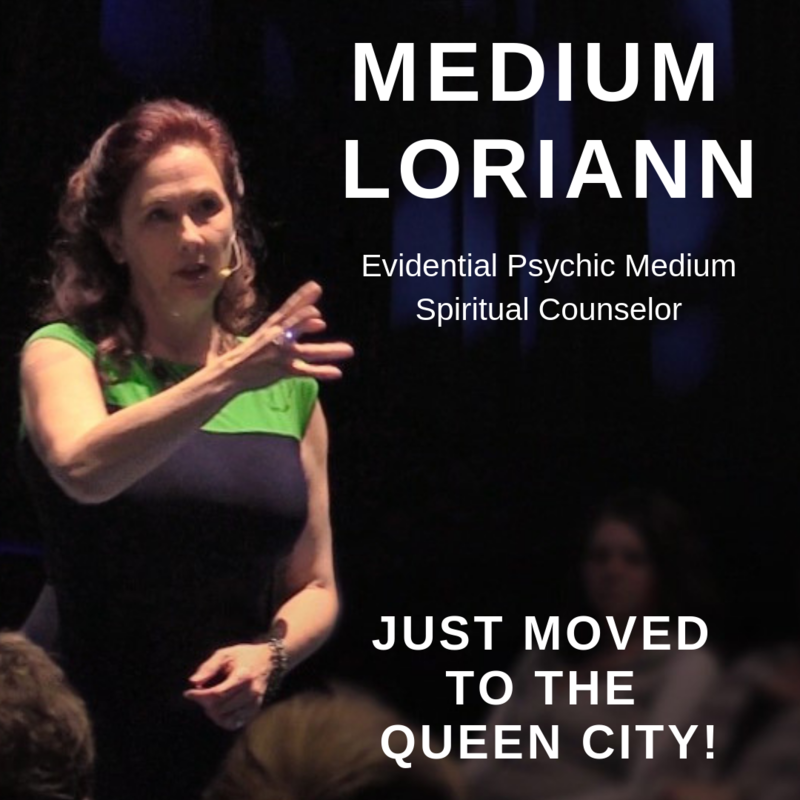 Dr. Matt is moving into his next soul calling - he and Dr. Leslie happily announce ALIGN Wellness Center will be occupying the energetic space of the former NWCC. There, Dr. Leslie and the ALIGN team of holistic practitioners will bring a fresh new energy of Faith Centered Wellness alongside principles of re-organizational healing, including the new NSA methods. 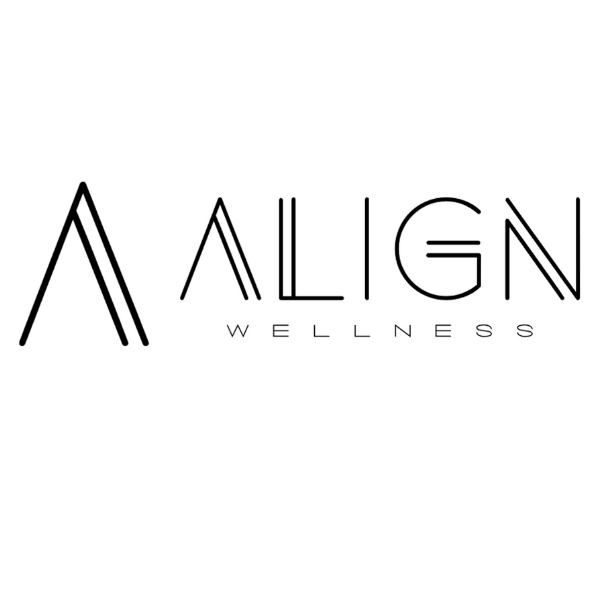 Visit our booth at Shift and learn about our exciting Grand Opening celebration April 12th where you’ll enjoy a high vibe night with live music, food, drinks, holistic education combined with a sendoff celebration for Dr. Matt AND receive a $144 gift card to experience what ALIGN Wellness has to offer.  Want to find out more about how to increase your exposure at SHiFT Charlotte?